Household waste removal is something that everyone needs to deal. Here, in Brisbane, most people either take their rubbish to the tip themselves or they hire a mini skip to get rid the job done. 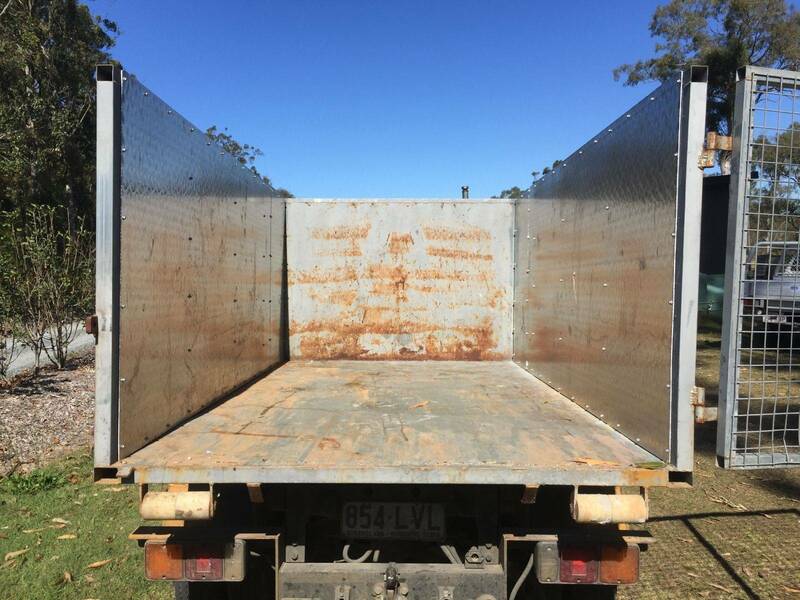 Given that mini skip hire in Brisbane my bread and butter, I’m often asked why hiring mini skips are better than taking rubbish to the tip. Today, I will outline the pros and cons of household waste removal and compare it to mini skip hire. Hopefully, this article will convince you that mini skips are a much better option than driving waste to the tip yourself. Those who have never hired a mini skip before think that driving rubbish to the tip will be much more convenient and cost-effective. However, this is not true at all. To take your rubbish to the tip, you either need to own a truck or UTE or hire one. You’ll also need to bear fuel costs and tip fees. In addition to all of this, you’ll also need to take out the time to gather your waste, load it onto your vehicle, drive to the tip offload your junk and then drive back. Let’s face it – this can be quite a time consuming and costly. Also, you face a risk of injuring yourself in collecting your waste and transporting it to the tip. There are no advantages of taking rubbish to the tip yourself, other than the fact that you can do it at your leisure. But as a waste management professional, let me tell you that you’ll end up delaying the process and your waste will pile up. There’s a much easier solution to all of this – mini skip hire. Compared to going to the tip, mini skip hire is both more convenient and time-saving. All you need is to hire a mini skip, and it will be delivered to your premises. Once the mini skip arrives, you’ll have a 6-day window to gather your waste and dump it into the mini skip. When you’re done, the skip hire company will collect the mini skip and dispose of the waste for you. While you’ll save your time, you also won’t injure yourself in trying to load or transport your waste. Regarding costs, hiring mini skips is more affordable than you think! Our mini skips are available on a 7-day hire from prices as low as $120 for 2m³ of waste. At such affordable prices, it’s not worth the hassle collecting your waste and taking it to the tip yourself – mini skip hire is the way to go! You can use our mini skips to dispose of general household waste or mixed waste. However, we do not accept certain heavy waste materials such as concrete, tiles, soil, bricks, timber and chemical waste. If you need to dispose of such items, you will need to take rubbish to the tip yourself or hire specialists for the job.